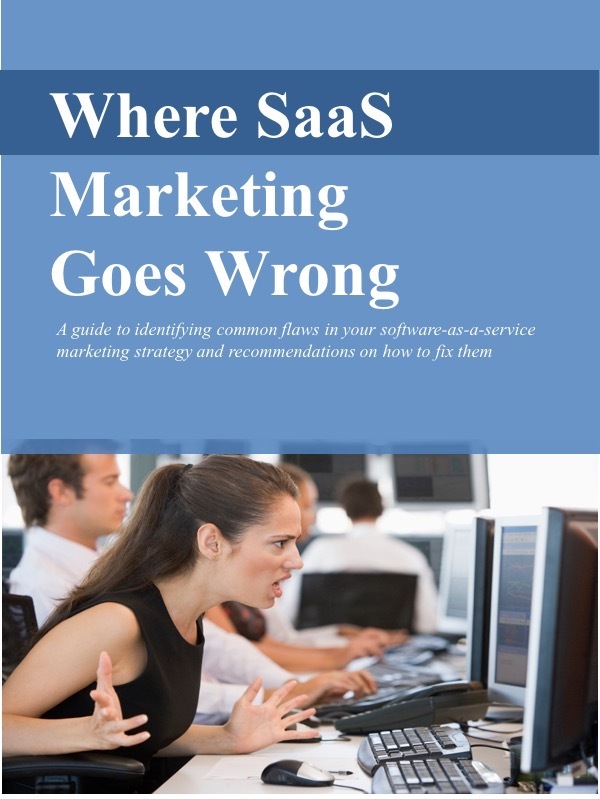 If you’re marketing your SaaS solution without a compelling and consistent value proposition and messages, you’re doing something wrong. Without a value proposition – a crystal clear explanation of who should buy your solution, what problem it solves for them, and why they should buy it from you – you’re missing an essential foundation for all your marketing efforts. An effective value proposition and messages should have a fairly long shelf-life – a few years wouldn’t be unusual. After all, it’s tough enough to get the attention of your target buyers. Revamping your messages every few weeks, trying something different in every marketing deliverable, would make that job impossible. As the market changes over time, the value proposition and messages may need to be adjusted as well. As solutions become more widely adopted, or new competitors come into the market, it may be that buyers’ expectations change. A feature that you once touted as new and novel, may no longer be so new or novel. Over time, it may be that more people are involved in evaluating your solution. Purchase decisions are no longer made by a progressive sales branch manager or a technical head in development, acting on their own. Now they involve corporate IT and senior executives. OK then, how do you know when changes to your value proposition are needed? Stay in touch with your customers, that’s how. And not just through training or the customer support team. Dedicate someone to talk regularly with customers, especially new customers. Ask them why they’re buying, who’s involved in the decision, and why they chose your solution? You don’t want to be constantly fiddling with your value proposition, but you cannot simply set it and forget it forever. You don't want to find yourself talking to the wrong people with the wrong message.